With Valentine’s Day approaching, it is time to figure out what you want to get your significant other for this special day. Chocolate and flowers may be the traditional choice, but there are plenty of other options as well, including cheese. Cheese is a unique gift that you and your significant other can enjoy together and there are multiple ways to turn it into a Valentine’s Day present. You may not realize it but cheese actually goes great with chocolate. This means that you can still get your Valentine the traditional heart-shaped box of chocolates or another similar assortment. Instead of just leaving it at that, complete the present with some delicious cheese. 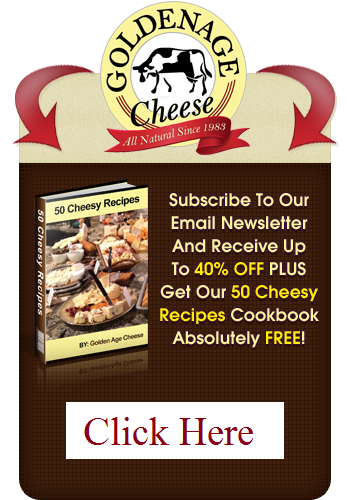 This is the perfect chance to give your loved their favorite cheese that is hard to find or try some new flavors. To make the perfect combination of cheese and chocolate, look online to see which pairings will bring out the right flavors. Although wine may not be a traditional Valentine’s Day present, it is ever present at celebrations. This makes this romantic holiday the perfect chance to enjoy some artisan cheese or unique options with your favorite wines. As with chocolate, you can easily find pairing suggestions online and most cheese sellers will even list recommended pairings with each of cheeses on their website so you don’t have to do anything but order. The cheese and wine can be your appetizer before your date at a restaurant or even dessert after. If you are giving your significant other cheese for Valentine’s Day, take this as an opportunity to try some new flavors and styles. Unless you live in a handful of areas, you probably haven’t tried cheese curds, for example, and this is the perfect chance to do so, with a variety of flavors. Or you can try something unique like horseradish cheese or very-aged cheddar. Mini cheese samplers are the easiest way to do this with minimal effort on your part. Of course, you can also let the cheese retailer do all of the hard work for you and just choose one of the many available cheese gift baskets or boxes. These will typically have a variety of cheeses, sometimes along a common theme such as Italian cheese or various ages of cheddar. Just find a cheese gift basket your Valentine will love and you are done shopping. Some cheese is designed to age while others are best eaten fresh. Even hard cheeses, however, are not typically aged more than a decade. Because of this, the oldest cheeses in the world are found by mere happenstance. Their extensive aging isn’t intentional; it is accidental, happening when someone dies or being discovered years after being left somewhere. Amazingly enough, some of the cheese archaeologists and others discover is even (probably) safe to eat. Here are three of the oldest cheeses that have been found. If you buy from a specialty retailer, you may be able to find cheddar aged over fiveyears, but that is still a baby compared to these cheeses. In 2014, the cheese world got some major news when researchers announced that mummies found buried in China were discovered with hunks of cheese. The mummies were originally buried within the Taklamakan Desert and experts put them at 3,800 years old. The cheese hunks were found around the neck of the mummies. The cheese was actually discovered when researchers started excavating Xiaohe Cemetery, or Ordek’s Necropolis, from 2002 to 2004. This necropolis provided salty soil and dry air, allowing for preservation of mummies and accessories. The cheese clumps adorned the chests and necks of the mummies and were between 0.4 and 0.8 inches. To give an example of the type of old cheese that is more typically found, look at the case of Ed Zahn, a cheesemaker, who discovered decades-old cheese in his walk-in cooler in 2012. Zahn, who was 73 at the time of discovery, had originally made the cheese while working a cheese company that is no longer in business. His 40-year old cheddar was accidental, but still won him the honor of having the oldest of all commercially available cheeses in the world, while supplies lasted. The flavor was reportedly so strong that people could only handle very small bites. At the same time, Zahn found two other batches of cheese, one that was 28 years old and another that was 34. Apparently Wisconsin prides itself on its cheesemaking skills for good reason; another of the oldest cheeses is from the state as well. The Hook’s Cheese Company in Mineral Point made headlines in 2015 when they sold 20-year-old cheddar. It sold for $209 a pound and it was all claimed very quickly following the announcement. Cheese of all types is popular in America, even not including the overly processed varieties such as “American cheese.” With so much cheese sold every day in the United States and the rest of North America, it can give you some important perspective to get basic facts on cheese in this part of the world. According to statistics from 2016, the United States produces a massive amount of cheese each month: a billion pounds. Based on data from the National Agriculture Statistics Service in February of that year, 341 million pounds of mozzarella were produced, along with 258 million of cheddar. 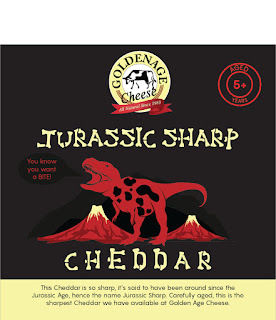 This cheese fact applies to almost all cheddar in the United States as well as around the world. Cheddar cheese isn’t actually yellow. Today, we use dye made from Annato, which is a pod-producing tree found in South and Central America. The practice of dying cheddar cheese to make it appear more yellow comes from English farmers in the 16th century. As their cows’ diets changed in the winter, the cheese would go from yellow to white. The practice of dying cheese has continued around the world, including in America. As of earlier this year, Wisconsin was the largest producer of cheese in the United States. Its annual production is about three billion pounds. Next up is California, producing about 2.5 billion pounds, and followed by Idaho at 900 million pounds. Another fact about cheese in America that also applies around the world is that mice don’t actually eat it. You would never know this is the case based on cartoons and movies. A researcher from Manchester Metropolitan University even found that mice actively try to avoid cheese because they find the odor strong and offensive. Instead, mice prefer to munch on fresh fruit or vegetables. When other countries in the world picture cheese in the United States, they imagine the overly processed convenience ones, such as processed American cheese. This cheese was the creation of J.L. Kraft, who founded Kraft foods, in 1915. 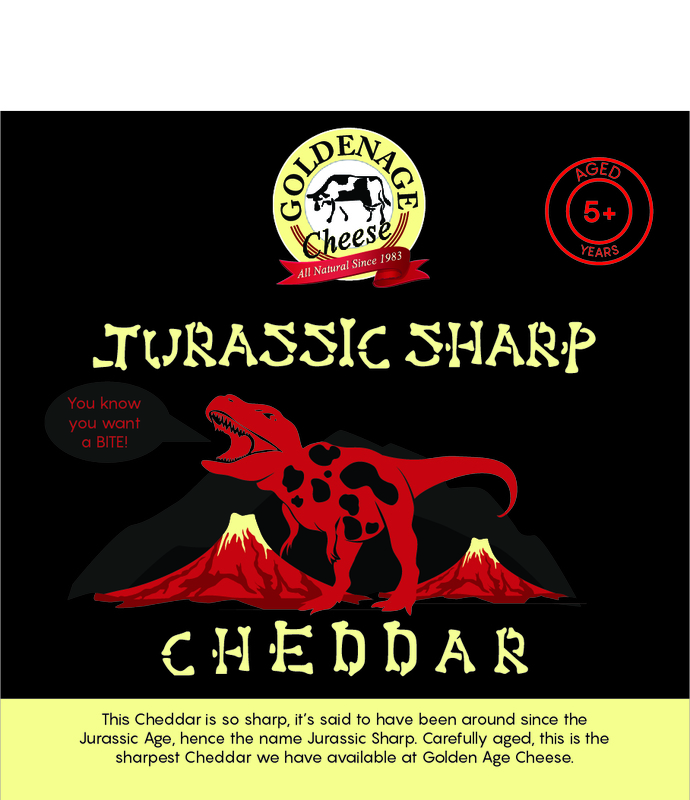 His goal was to create an option with a longer shelf life than traditional cheese. While American cheese certainly lasts a long time, most will agree that it isn’t actually cheese, at least not as it is made today. A related fact about convenience cheese is that Sargento Cheese Company, from Plymouth, Wisconsin, was the first to introduce packaged shredded cheese, doing so in 1958. They were also the ones to introduce resealable bags for this cheese in 1986. Despite the smell, many people absolutely love stinky cheese, although they typically choose not to eat it in public because others hate it. In fact, feelings about stinky cheese tend to sit on the extreme ends of the spectrum. No matter which category you fall into, it doesn’t hurt to understand how cheese gets that distinctive smell. The most common category of cheese with a strong smell is those with a washed rind. 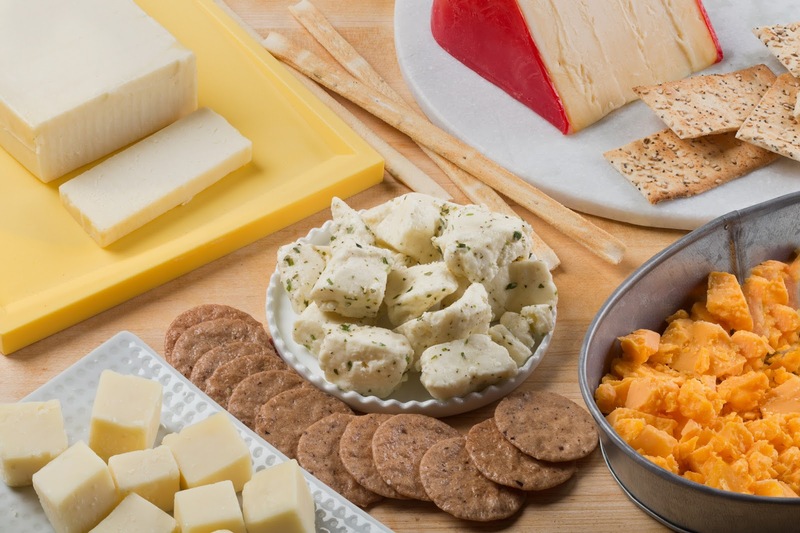 To create these cheese, the rinds are bathed in a range of liquids and other edibles, that can include water, wine, salt, liquors, spices, and more. Washing the rind allows the cheese to develop its characteristic flavor and maintain moisture. It also leads to the smell as the rinds help breed brevibacterium linens, cultures that lead to the strong smell. Another type of cheese known for its smell is blue cheese. These cheeses are associated with high moisture and a texture that is soft and open. The curd’s airiness lets the mold grow within the cheese following exposure to oxygen. That mold growth not only adds to the flavor, but the smell as well. Although certainly not the strongest smelling type, goat cheese does have a distinct scent. The Geotrichum Candidum yeasts usually used to ripen them are responsible for the sulfuric odor. They can also lead to hints of a scent like citrus fruit or overripe pineapple. As a general rule, when buying cheeses that smell due to a washed rind, opt for one with uniform coloring. You want a cheese with a pungent smell. You should also avoid ones with too much of an ammonia smell as that can indicate it has spoiled. Most cheeses should have smooth skin that isn’t cracked, dry, tacky, sticky, or slimy, although there are a few exceptions. If you want to try a stinky cheese, but don’t know where to get started, consider limburger. This soft, melty cheese is salty and is among the most famous of the stinky cheeses. Epoisses is also incredibly popular, with a mild, creamy, and luscious combination of texture and flavor. Nicasio Square is one of the less stinky washed rind cheeses, making it a good choice for those trying out this category. The flavor is tart, buttery, and salty. Even if you eat cheese every single day, that doesn’t necessarily mean that you are aware of its nutrition. Cheese is very good for you, providing calcium and other nutrients, and if you eat it in moderation, it can also be low in fat and salt. 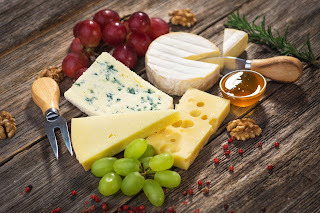 Each of the hundreds of cheese varieties has its own specific nutritional information, but here are some interesting facts you may be interested to learn. Starting off with some nutrition facts you probably already do know about cheese, this dairy product is an excellent source of both calcium and protein. A single serving of mozzarella, cheddar, or Swiss (one ounce) will deliver 200 milligrams of calcium, about a fifth of the recommended daily amount. Just one serving of hard cheese can also deliver 8 grams of protein, putting you well on your way to your daily goal and making it a smart choice for vegetarians. If you take antibiotics, this can sometimes affect the balance between gut bacteria that “good” and “bad.” To get the good bacteria back in your gut, eating cheese is one of the simplest ways to go. This is all thanks to the probiotics in cheese, the “good” bacteria which regulate gut flora. This means that eating cheese gives you the nutrients needed to improve your gut’s environment and therefore your overall health. A healthy intestine can improve your digestive, heart, and brain health. While it is true that some types of cheese are high in fat, you can still enjoy those in moderation. 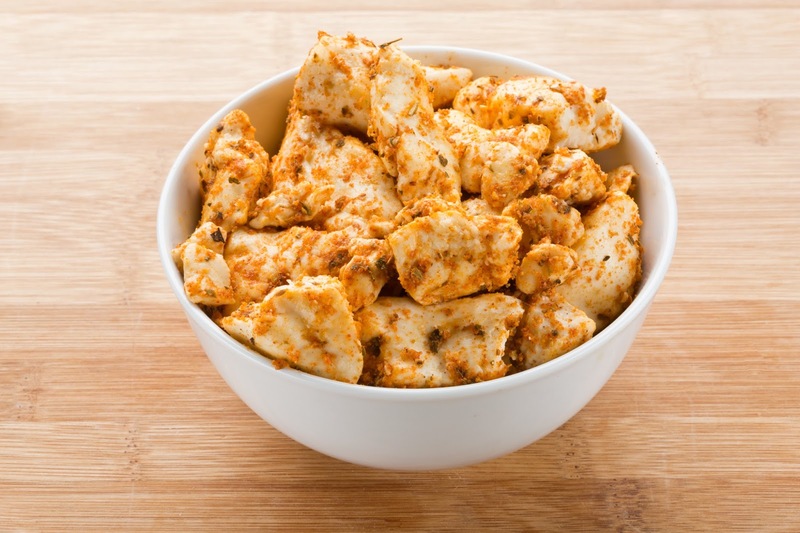 If you absolutely love cheese, you will be glad to know that not all have high fat content. Even if you do choose a cheese with higher levels of fat, it likely won’t be enough to make a negative impact on your diet, unless you eat excessive amounts. To give you some ideas of fat content, a serving of cream cheese has 34 percent fat content while cottage cheese is only made up of one percent fat. Not only are the “unhealthy” fats in most cheeses there in such small quantities that you shouldn’t have issues, but many of the fats in cheese are actually healthy. Cheese is complex with hundreds of fatty acids, most of which are good for you. It also contains a great deal of monounsaturated fat, one of the best types. Cheese also has ruminant (or dairy) trans fats, which unlike processed trans fats, provide health benefits.